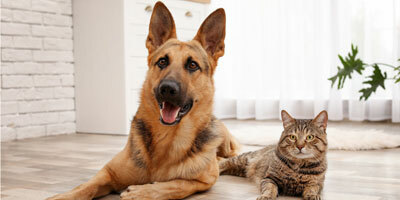 Does your clinic’s entrance frighten pets? 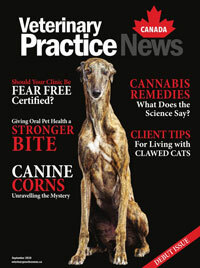 To subscribe to Veterinary Practice News Canada for FREE. Click here! 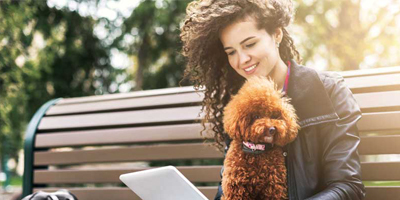 Get the latest information from the veterinary industry via e-mail! Click here!